Home News Can The Vivo NEX Set The Trend For a Notch-Less Future? Can The Vivo NEX Set The Trend For a Notch-Less Future? 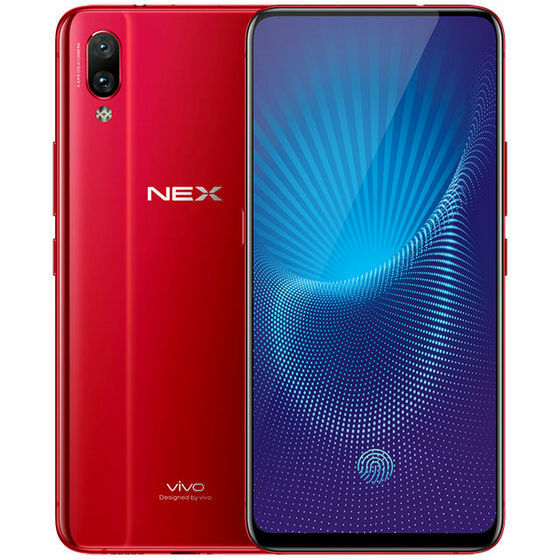 The newly-launched Vivo NEX comes with a number of new and exciting features that make it one of the most remarkable smartphones in recent times, and is a definite breath of fresh air in an industry that has often been accused of lacking innovation. 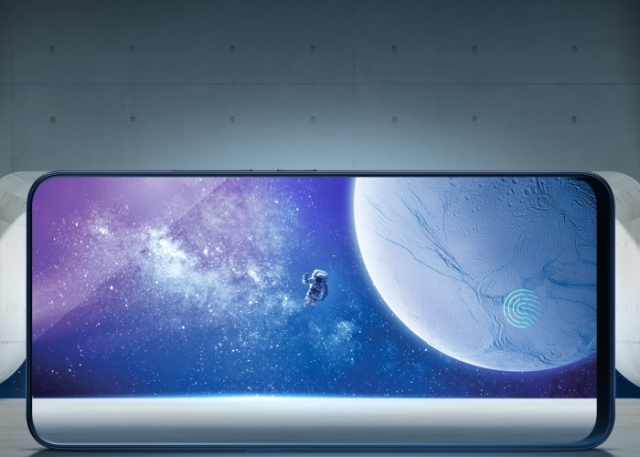 Forget the specs of the thing, Vivo is offering Android phone makers a roadmap of sorts to base their next-gen phones on, so that we can move on from unsightly notches. 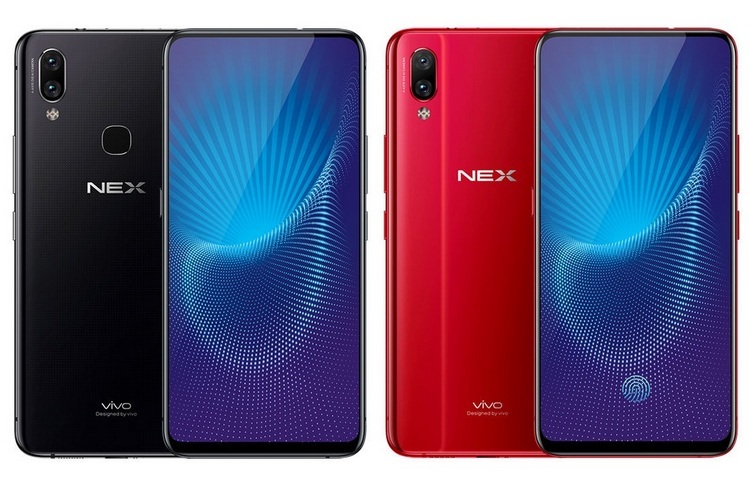 The real story of the Vivo NEX goes way beyond that of its hardware specs – impressive as they are – as it doesn’t have a me-too design and that’s really exciting. It is the production model of the Vivo APEX concept phone that was shown off at the MWC 2018 in Barcelona. It’s safe to say the Vivo NEX is like no other phone in the market today. The NEX comes with a ‘true’ full-screen display, and thankfully ditches the notch entirely unlike most other 2018 phones, helping it stand out from the crowd. The company says that it implemented several ‘industry-first’ technologies to maximize the screen real estate on the NEX, which apparently offers a whopping 91.2% screen-to-body ratio. One of the neat tricks that allowed the NEX to get rid of the notch is a retractable front camera, and is possibly the first smartphone with this feature. It is an 8MP unit that pops up at the press of a button, and can be tucked away once the job is done. According to the company, it uses a micro-drive system along with the independent drive ICs to elevate the camera module quickly and precisely. OK, so this isn’t a first for the NEX, what with its stablemate X21 UD already offering this feature, but the company says that the hardware is now new and improved with the latest device. According to Vivo, the NEX uses a 3rd-generation in-display fingerprint scanner that’s 50% better at recognition accuracy, has a broader detection area, and is 10% faster with its unlock speed. Like the original Mi Mix from Xiaomi, the Vivo NEX also gets rid of the standard earpiece, and incorporates what the company calls a ‘Screen SoundCasting Technology’. For all practical purposes, it is a piezoelectric speaker that the company claims offers more powerful bass and smoother treble than regular, physical speakers. According to Vivo, the NEX offers AI-assisted scene recognition, HDR, filters, and photo composition. The China-specific models will also ship with the company’s Jovi voice assistant, which can now launch apps like Bixby and identify objects on a user’s screen like Google Lens. Vivo NEX: Can This Change The Game? The NEX sure stands apart from the crowd of similar, non-descript devices, and does it without sacrificing much. We’re already working to get our hands on Vivo NEX in the next few days and hope to have a full review in the days to come. So stay tuned to Beebom and to see if it’s just as impressive in real life as it looks on paper.